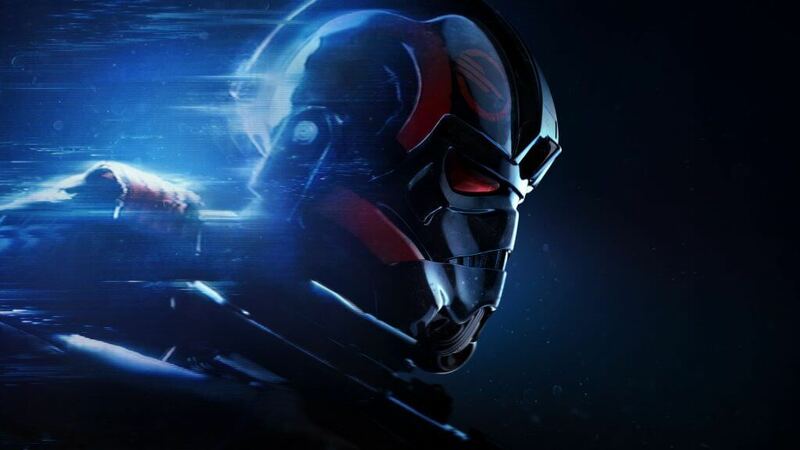 Home/Video Games/Star Wars Battlefront II Season 2 Announced! Star Wars Battlefront II Season 2 Announced! The official EA Star Wars Twitter account revealed the second season for Star Wars Battlefront II, based on the new film Solo: A Star Wars Story, and I don’t think anyone is really surprised. They haven’t given much in the way of details, other than the confirmation and that more information is coming next week. I’m actually looking forward to this new season, both because I’m interested to see what they’re going to give us from the new film, and because I want more content for Battlefront II. I’m hoping that the new season comes with more than just skins for characters and a new map. Give us more than that; give us a new mode. It’s taken way too long for a new season to come out, and honestly I have a feeling that they’ve lost too many players to recoup. The large changes they had to make a couple months back took up a lot of development time on what I assume to be a smaller dev team. I understand why it took so long, but they need to make good on this season to win back some of the player base, because Jetpack Cargo and Ewok Hunt, while fun, are not what we wanted, especially because they’re temporary modes. What’s next, though? After this season hits, and now that the Progression Update is out of the way, can we expect new seasons to come quicker? Are we going to get the Clone Wars DLC players have been screaming for? Lord, I hope so. Regular content will keep the game afloat, and perhaps they can use it to try to make good after last year’s microtransaction debacle. I’m pulling for you, DICE.